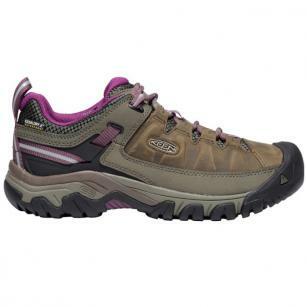 KEEN's iconic hiking shoe for women brings an updated look to all-terrain adventures. KEEN have carried over the fit, durability, and performance of the award-winning Targhee waterproof boot and took its rugged looks to a new dimension. 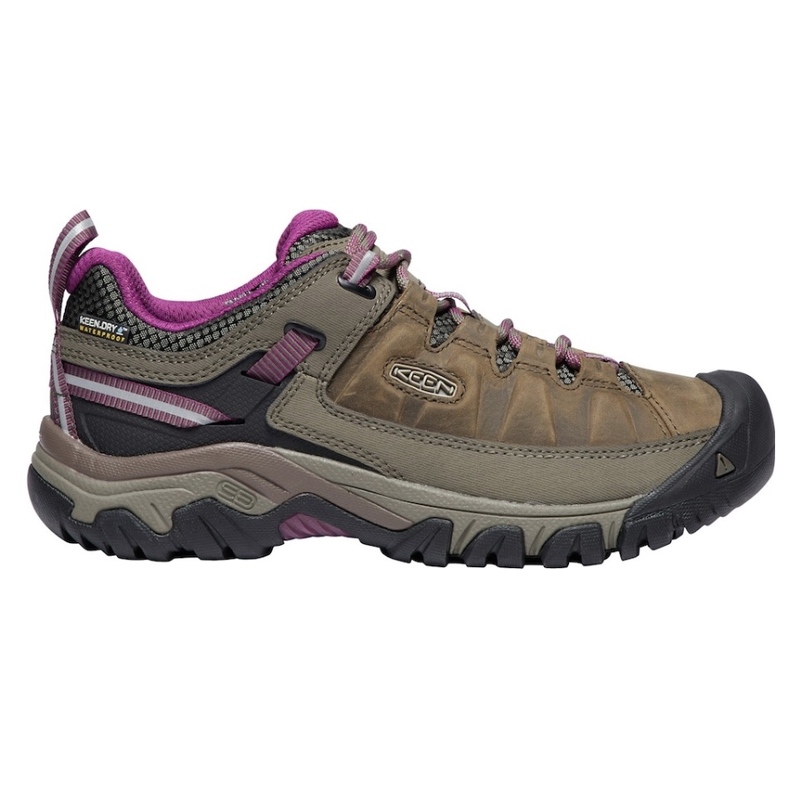 This shoe includes KEEN.DRY, a proprietary waterproof, breathable membrane that lets vapor out without letting water in.